Because of Omeprazole -- it shuts down acid production in the stomach effectively, giving the ulcer time to heal. The cells of the stomach mucosa contain several acid-stimulating receptors, and when these receptors are activated they switch on the H+,K+ ATPase acid pump (an enzyme system) to secrete acid into the stomach. Omeprazole inhibits the acid pump, so when receptors are activated the acid pump does not initiate acid secretion.  Omeprazole is the only medication approved for use in horses that acts directly on the acid pump, preventing acid secretion no matter what receptor is activated. 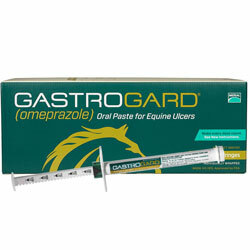 Omeprazole was the first acid pump inhibitor to be approved for use in humans, and is now the first and only acid pump inhibitor approved for the treatment of stomach ulcers in horses. The minimum recommended dosage is 1.8 mg/lb per day (4.0 mg/kg). Use the weight markings on the syringe plunger for dosing. The contents of one syringe will dose a 1,250 lb horse. Should be administered orally once-a-day for 4 weeks (28 days).